Coinciding with this week's launch of the CONS collection, Converse has released the first track off their upcoming CONS EP VOL 1. 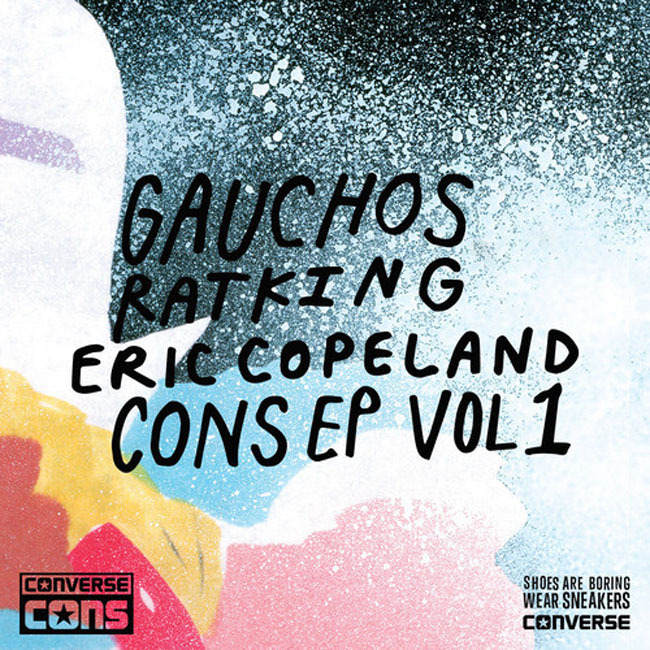 The track, named GAUCHOS, features XL artists RATKING along with Eric Copeland of Black Dice. Check out the track below, and be on the lookout for much more on the CONS launch tomorrow.